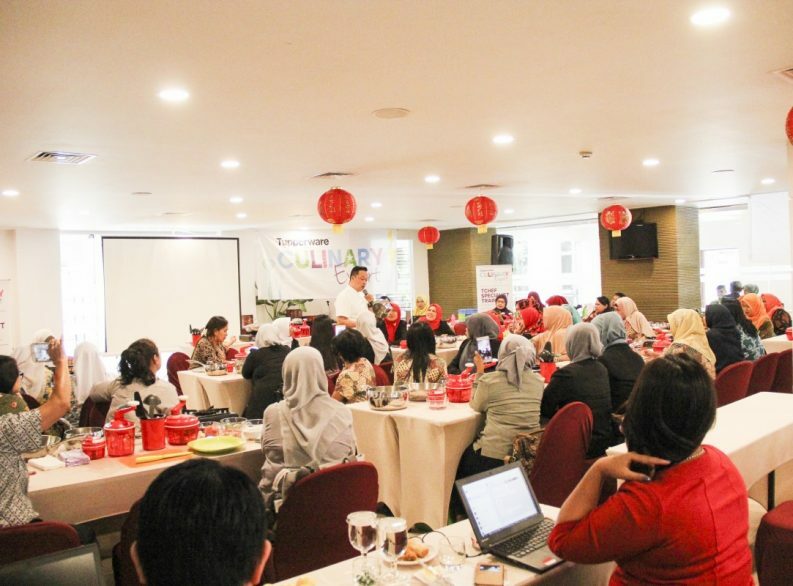 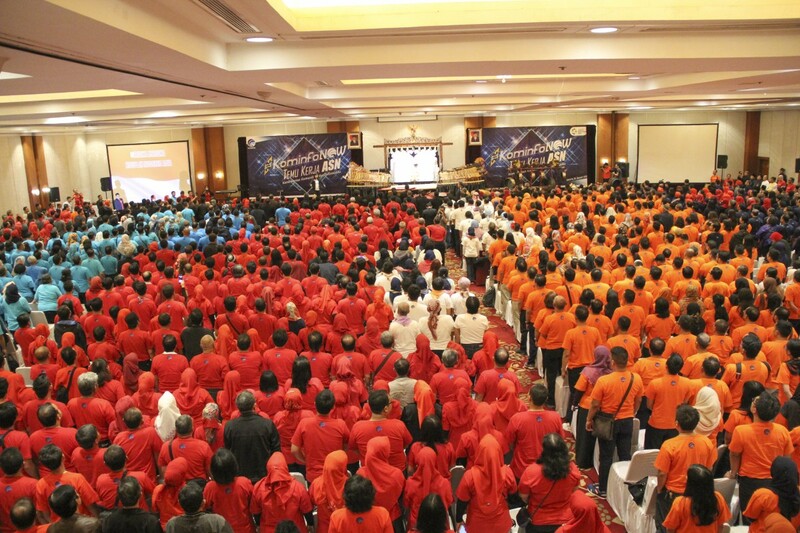 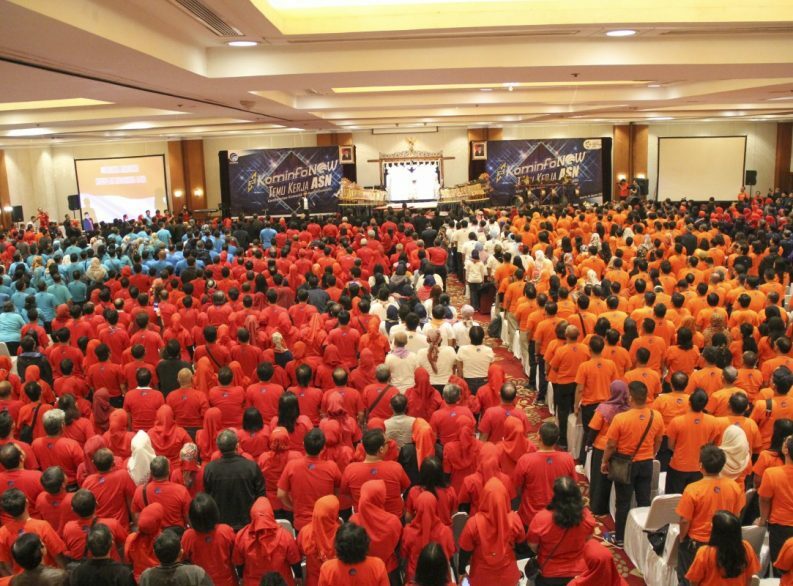 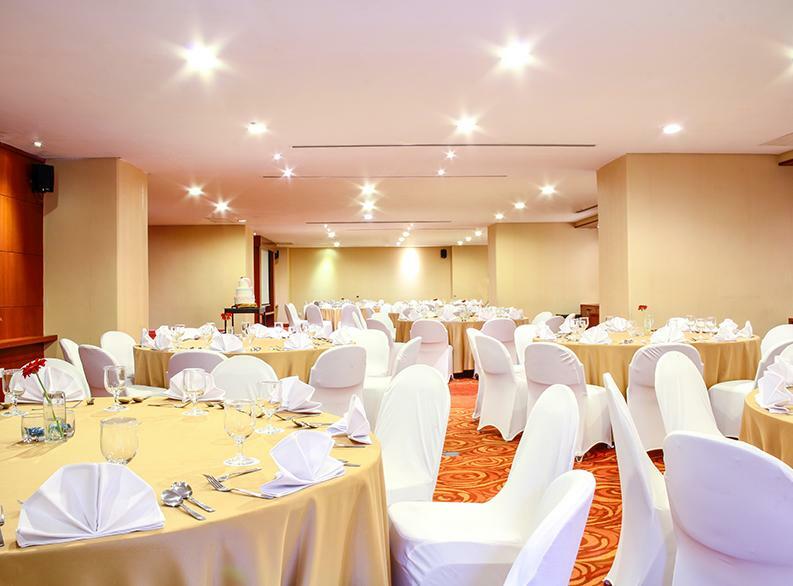 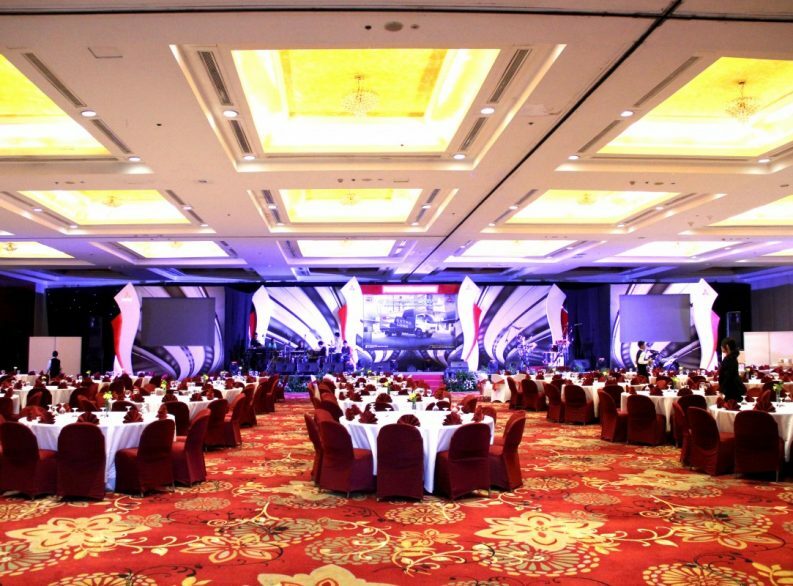 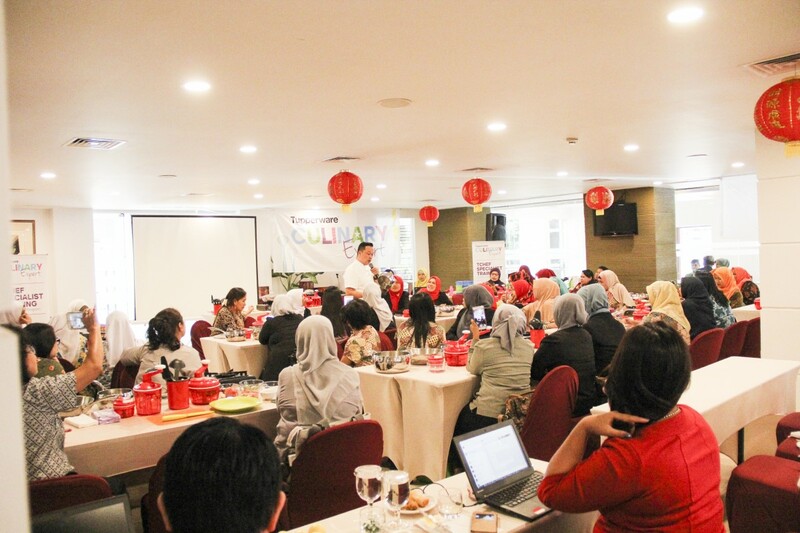 REDTOP Hotel & Convention Center is perfectly situated in Central Jakarta, perfect for hosting business meeting. 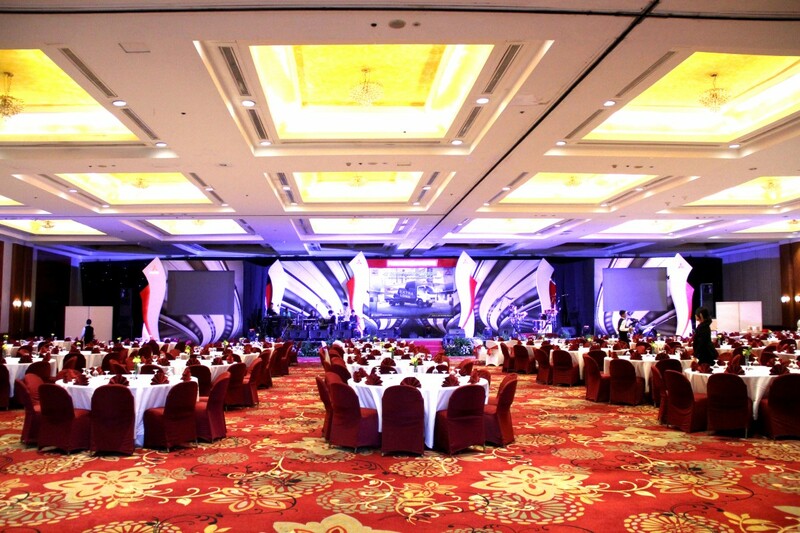 Each meeting room offers a refined blend of fine serviced and modern technology. 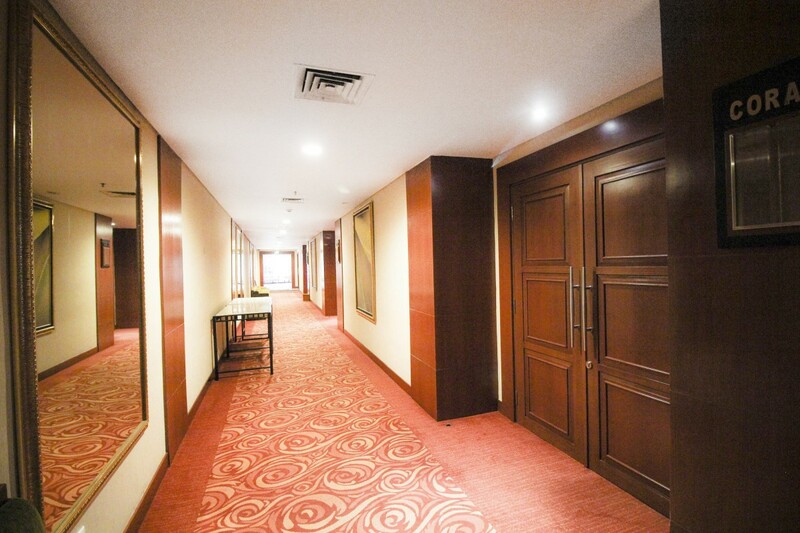 Rooms are equipped with the latest audio and visual technical equipment and high-speed Internet. 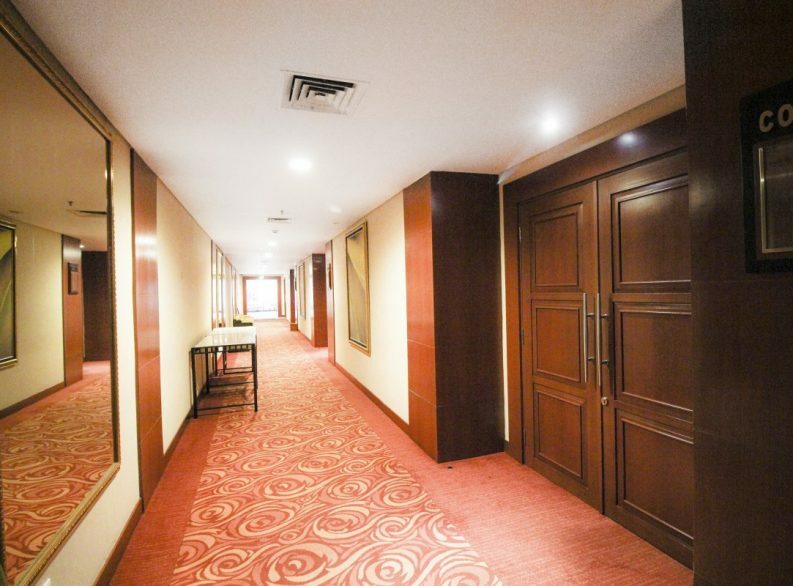 Choose from 14 meeting rooms, each varying in size and character to suit your individual taste and meet your requirements.